3D Systems are taking photo booth 3D imaging to a whole new level for both consumers and owners. Less than a few months after the groundbreaking 3DMe Photo booth, the company is ushering in a new model that is user-friendly for the ever demanding customers and the revenue-focused owners or renters. The upgrades of the next generation versions are geared for better retail attraction for everybody. 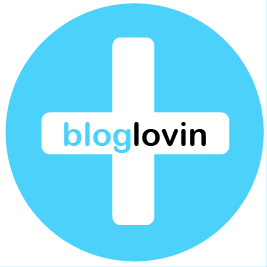 Some of the advantages of the new versions are excellent revenue details for the owners or renters and easy proficiency requirement for the users. The 3DMe Photo booth originally opened to a minor buzz in the 3D industry. It is simply the first 3D photo booth ever. With its introduction, the photo world is pushed to unchartered territories as 3D is now hugging the limelight in photography. 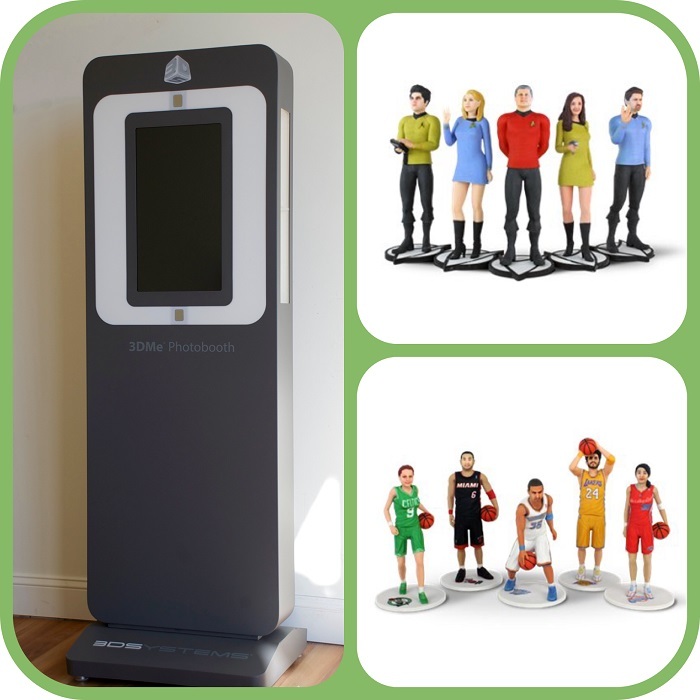 Through the use of 3D imaging, a user’s image is easily and quickly captured by the photo booth and transferred to a figurine of some famous characters or personalities from “Star Trek” and “The Walking Dead” among a slew of others. It is the easiest and fastest way of visualizing how one looks like as a crime fighting, galaxy trekking or zombie smashing character. The excited users, aside from having the image transferred in full 3D print to figurines, can also share the image on social media or animating it for amusement. The background of the photos can also be readily doctored. One can have a normal 3D background from a wide array of choices or one can opt for a superimposed version of a certain cartoon series or movie. The variety of choices afforded adds color to the digital image and enhances the experience of the 3DMe user. Since the 3DMe Photo booths are a smashing hit in virtually all states, making it available for local events, shows, openings, and numerous other activities would definitely add to the excitement and fun. The massive attraction the 3D photo booths will bring is an excellent source of income for businesses of different sizes. Part of its improvement is a new and more convenient point of sale system. Within minutes of paying through a new credit card payment system, consumers can have their objects, animations, or successfully share them socially. For retailers, it means quick and almost effortless revenue. Plug and Play Photo booth. Starting and operating the booth is hassle-free. Basic instructions are used. NO operator is necessary. 1 Year Warranty. 3D Systems qualify the warranty as parts only. 3D imaging is quick and 3D virtual model is finished in a few seconds. 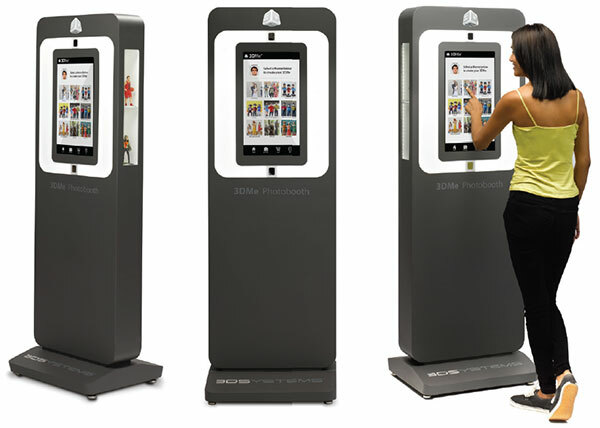 Visible, safe, and secure product display cases are included together with the 3DMe photo booths. The 3DMe photo booth’s cover can be changed according to marketing strategy. Vendors have the option of changing content and branding of the 3DMe photo booths according to the latest and most profitable trend. Efficient packing and shipping of the 3DMe photo booths.